And with spring comes an abundance of new job openings which means job interviews! When you get a job interview it’s a big deal, we know! 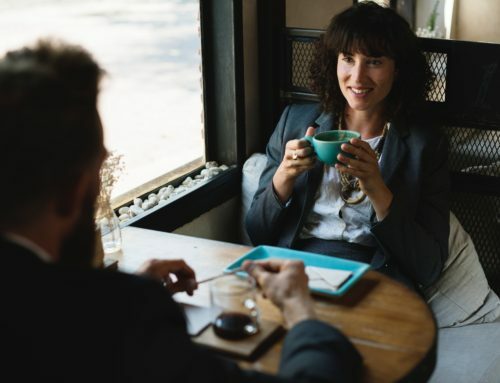 Ok we will tone down the Oprah level of excitement, but it’s a big time for hiring which means if you are looking to make a career change, now is the time to edit your resume, take your suit to the dry cleaners, and sharpen your interviewing skills. 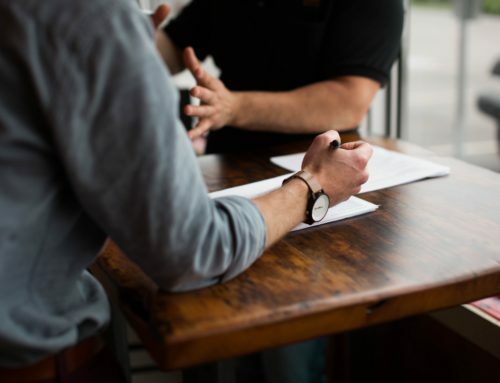 Our previous blog about interview attire received a great response so we thought we’d take a bit of a deeper dive into the major do’s and don’ts when it comes to what to wear to your next interview. Yes, it is so important we are covering it again. We know that interviews can be nerve racking. 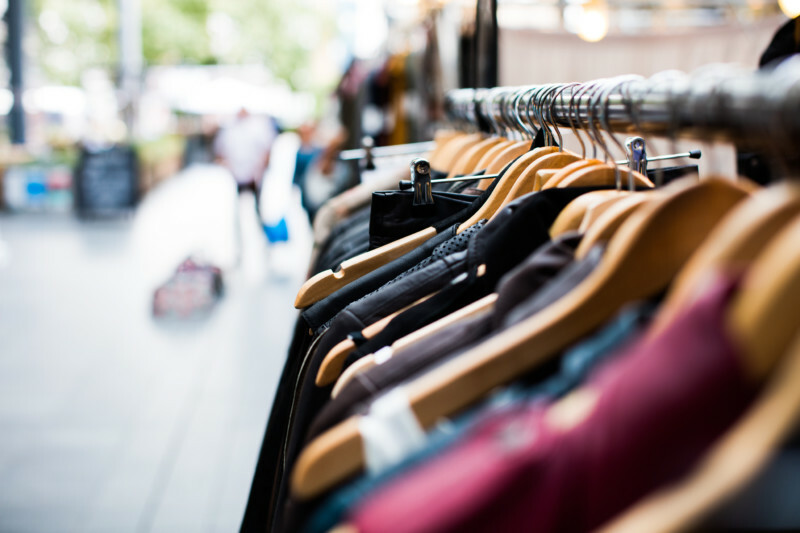 Why have the added stress of what to wear? Here are a few helpful guidelines to keep in mind when deciding what to wear to your next interview! Every company is different. Most will tell you there dress code expectations when setting up your interview. At Kane Partners we always tell candidates to dress business professional. Why might you ask? Because it is professional and shows that you care about first impressions. You might have heard of terms like “dress for success” or “dress to impress” or “dress for the job you want, not the job you have”. Well, they aren’t just popular because they are good soundbites, they are true. Remember, you only get ONE chance to make a good impression. If you are more of a visual person below are our Pinterest boards where we have pinned some examples of appropriate interview attire. Clothes that fit your body. Avoid clothes to big or too tight. Neutral color suit jacket, black, navy or tan is most common. A blouse or button down collared shirt. Try to avoid crazy colors or designs. A belt if the shirt is tucked in. Minimal jewelry is best, nothing flashy. Ideally you are in a full matching suit. Pair with a collared dress shirt and coordinating tie. 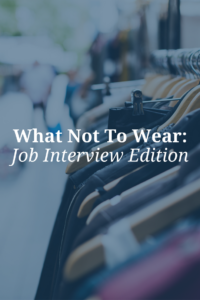 Now you know what you should do, here are a couple videos of our recruiters explaining things you shouldn’t wear to an interview. The following tips apply to both men and women. We share these tips because they have been our experiences, yet it happens, more often than you think. Use an iron when appropriate. Do not eat in the car before your interview, if you do make sure it is something that won’t make a mess, like a mustard pretzel. Perfume and cologne, less is more. Smell nice but don’t overwhelm. Check your teeth for food or lipstick, and brush. No gum, but a mint is always nice! Remember when in doubt, dress to impress and keep it simple. Don’t overthink your outfit, look good and do your best!